As an advocate for environment protection, it’s great to see that more and more people are becoming environmentally conscious and are resorting to alternative types of transport like skateboards, skates and bicycles. Bicycles are becoming the go-to transportation and recreational means for millions of people in Australia, as they offer great health benefits and are a convenient way to commute around town. Additionally, more and more daredevils are participating in mountain biking and biking off the beaten track. 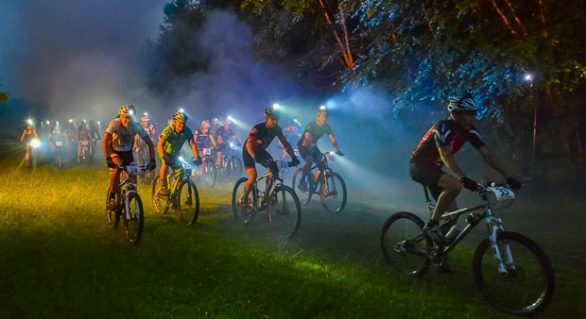 The best thing about biking is that the only investment you need is a bike and potentially something to illuminate your way if you prefer biking at night. 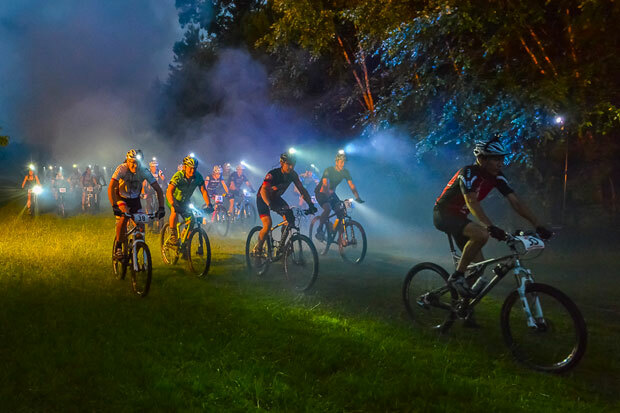 Hence, the discussion that has sparked on the internet lately – is the ideal go-to lighting choice the head torch, or the front bike lights? And while both have their advantages, there are still huge differences between them, and in this article, we’ll be discussing them. First and foremost, there’s no right and wrong choice. This should mostly come down to your personal preference. If you don’t mind having something strapped to your head – then by all means, buy head torch. However, if that’s an inconvenience, then you’d be better off with front bike lights. If you want the light to be pointed towards where you’re looking, then again – buy head torch. The specifications and features that matter generally apply to both – illuminating power, beam type, reliability, durability, battery life, etc. The small differences that do exist between the two are the following: bike lights may require some extra equipment for you to install them, like a mounting bracket in the form of o-rings, clips or spacers. Head torches might require the same if you’re wearing a helmet, and mounting them on the helmet might require a helmet mount. Other than that, the batteries should be either alkaline or lithium-ion, rechargeable preferably, as they’re the best long- term investment in terms of durability, charge resistance, toughness and lighter, unlike the old lead acid batteries. Most head torches and bike lights come with extra batteries anyway, so you’ll be covered in that area for quite some time. You can buy extra accessories which add convenience, like a switch gear. Switch gear not only turns the lights on and off, but it also lets you play around with the lighting output levels. For your safety, it’s important to ride slowly while operating with it. Switch gears can range from a simple one-button push mechanism to bar-mounted wireless units, or switch gears that can change to different output levels and menus.